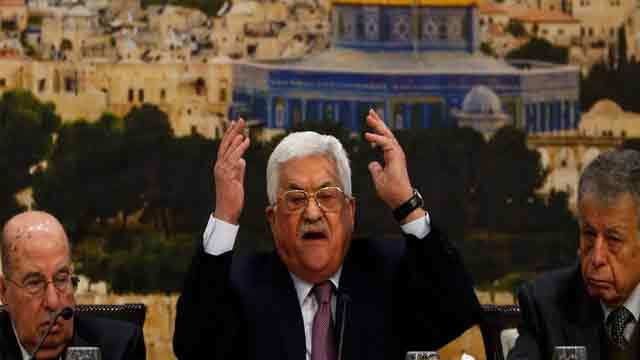 Jerusalem, Jan 16 (Just News): The Palestinian Central Council instructed the Executive Committee of the Palestinian Administration to suspend the recognition of the state of Israel on Monday. The Council furthermore announced its support for the popular struggle against the Israeli occupation “in all forms” as it described in its statement without elaborating more. The Central Council also announced that it has decided to stop security coordination between Ramallah and Israel adding that it refuses to recognize the Judaism of the Israeli State.